One wheel better than two? The Spokes have been skilling up and learning new tricks. 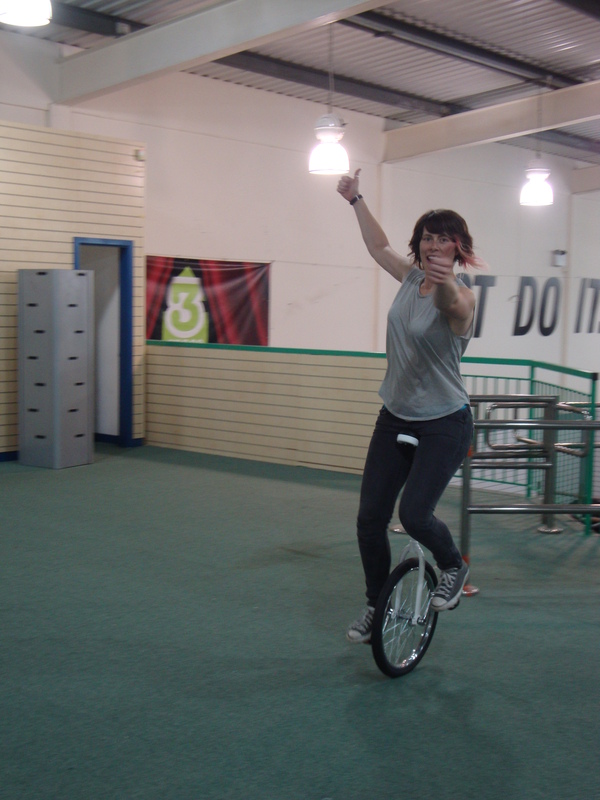 Caz and Claire attended unicycling classes and can manage a few metres unassisted! We are all very impressed. We’re going to spend a few more weeks practicing our sick tricks then we’re taking a month off from the bikes to attend street dance classes!